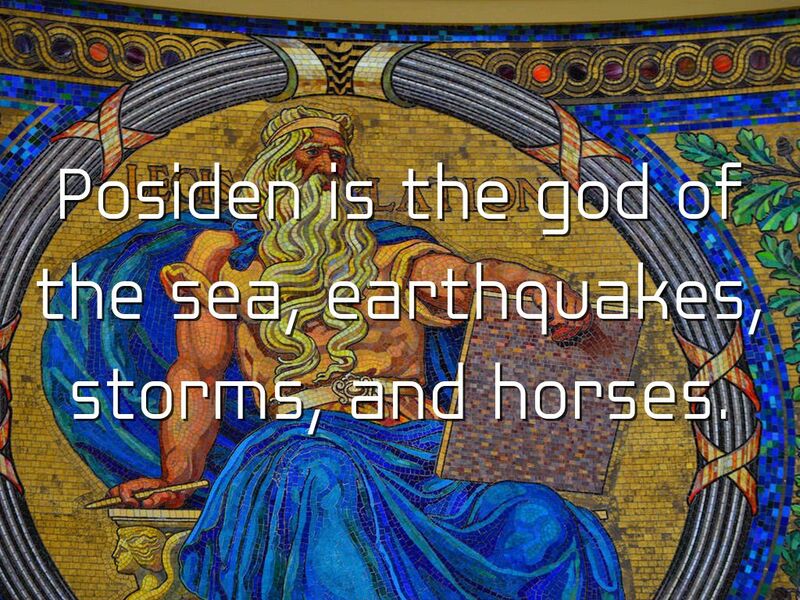 Posiden is the god of the sea, earthquakes, storms, and horses. 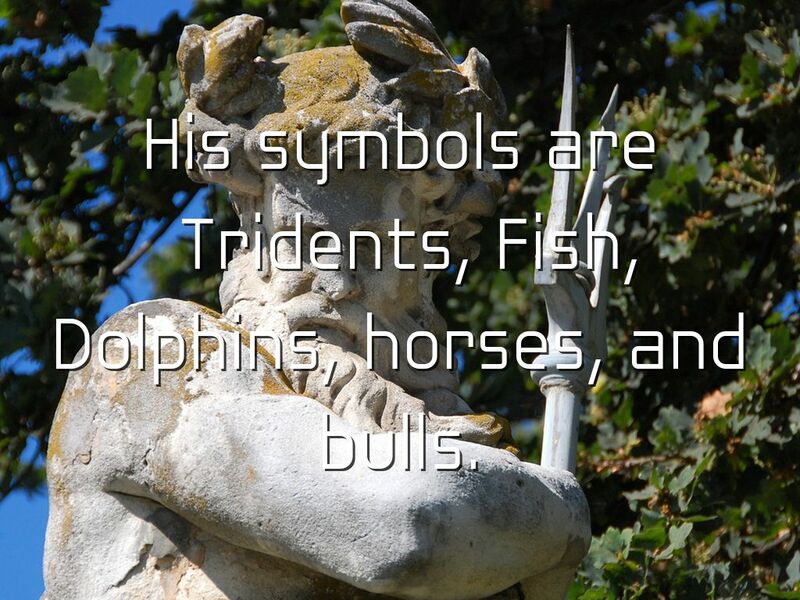 His symbols are Tridents, Fish, Dolphins, horses, and bulls. 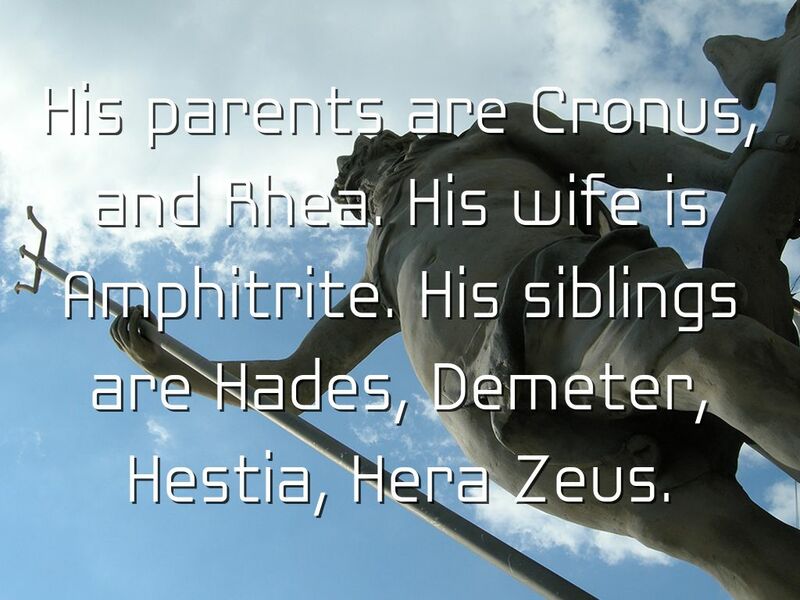 His parents are Cronus, and Rhea. 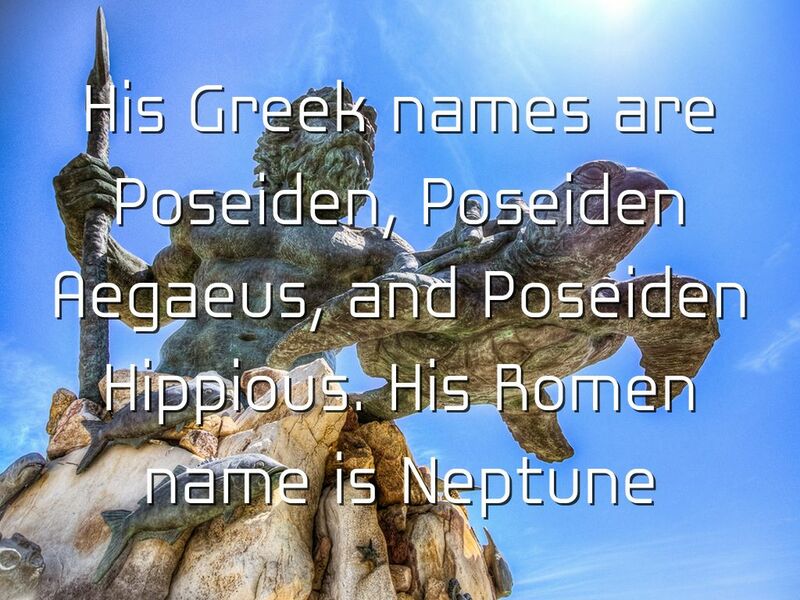 His wife is Amphitrite. 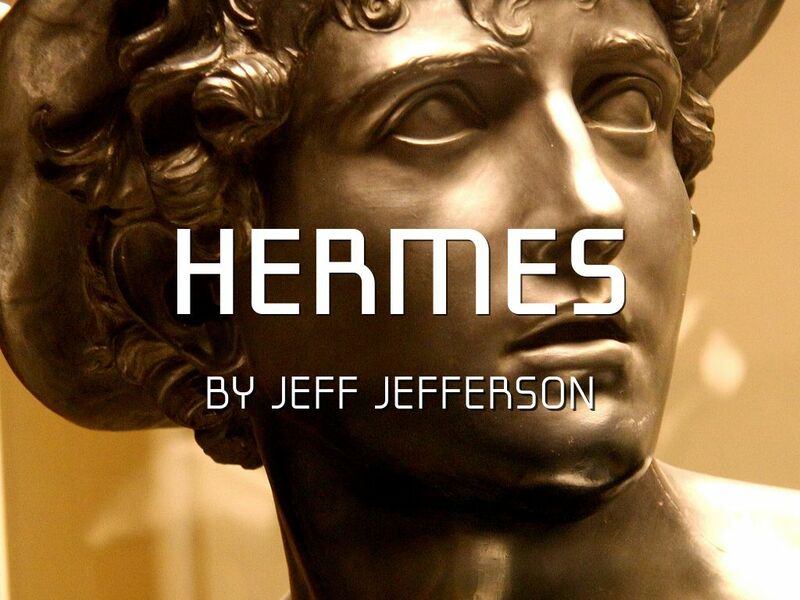 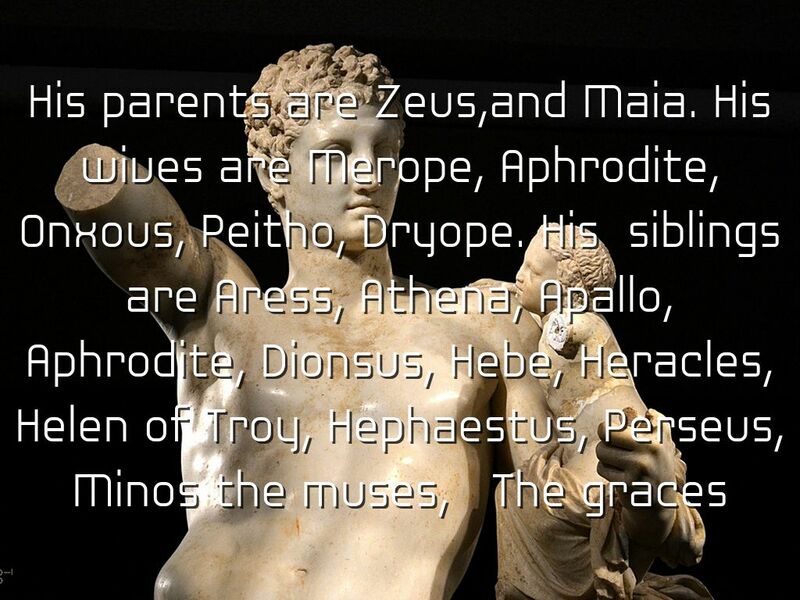 His siblings are Hades, Demeter, Hestia, Hera Zeus. 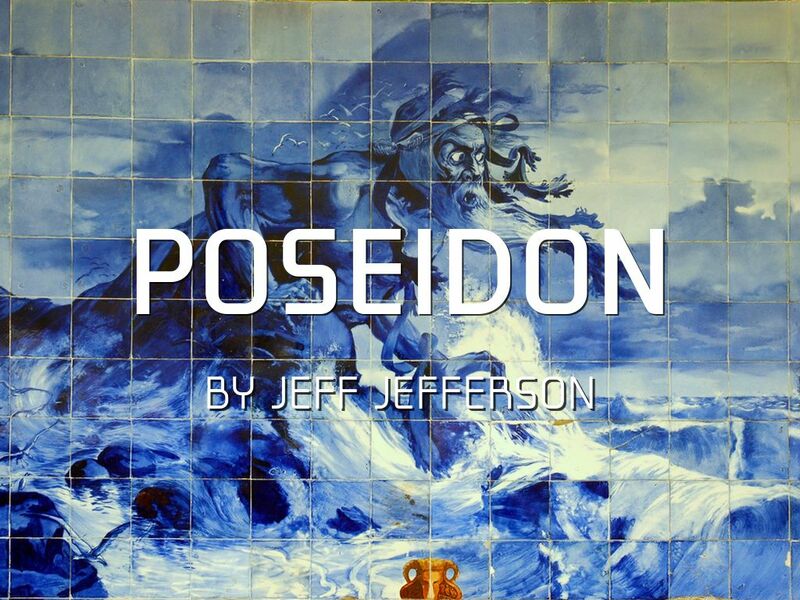 Posidon is one of the most bad temperd, moody, and greedy of the gods. 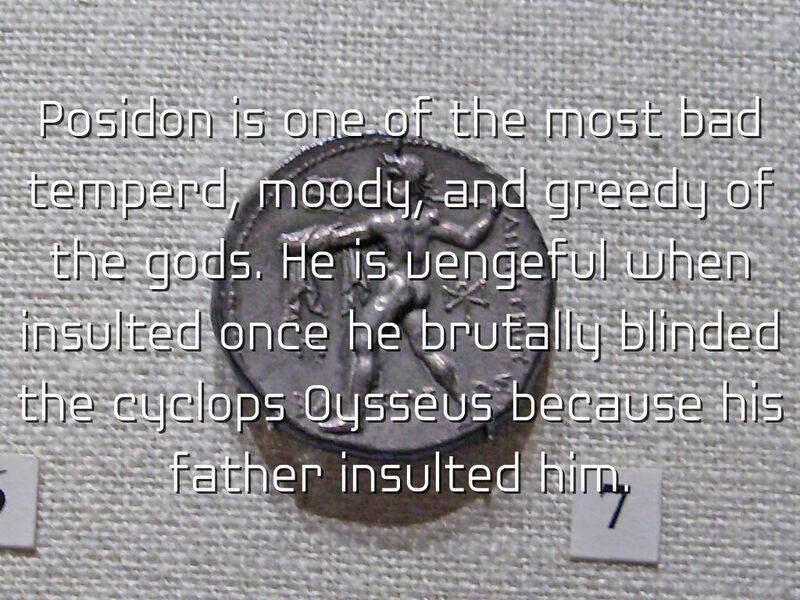 He is vengeful when insulted once he brutally blinded the cyclops Oysseus because his father insulted him. 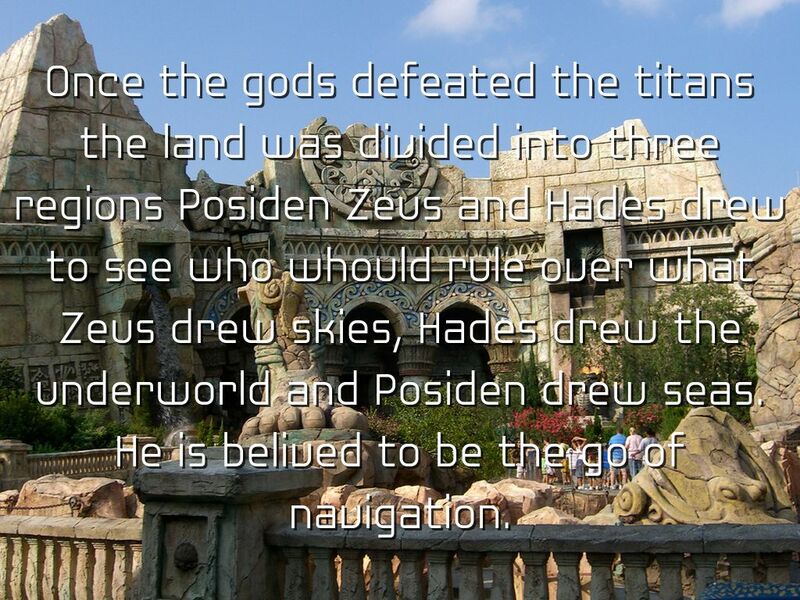 Once the gods defeated the titans the land was divided into three regions Posiden Zeus and Hades drew to see who whould rule over what Zeus drew skies, Hades drew the underworld and Posiden drew seas. 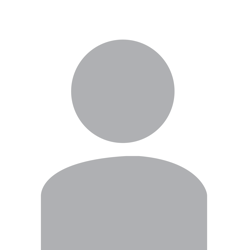 He is belived to be the go of navigation. 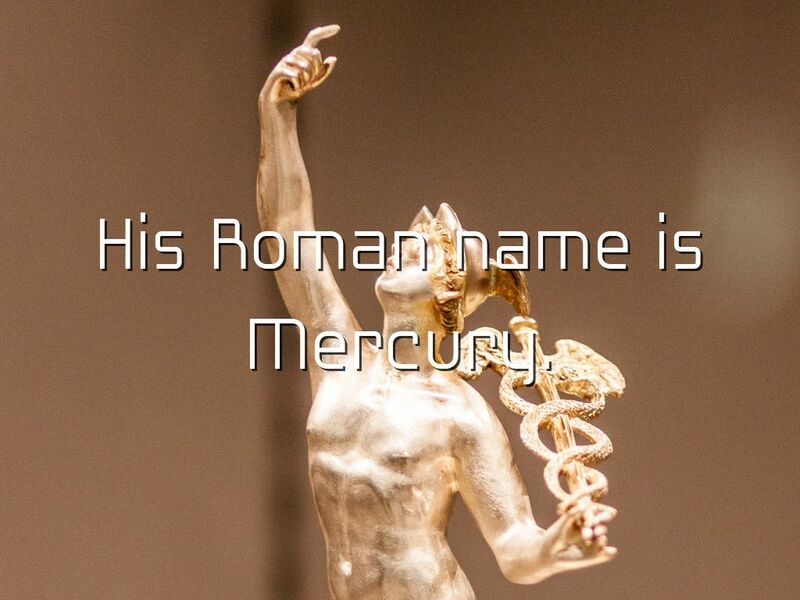 His Roman name is Mercury. 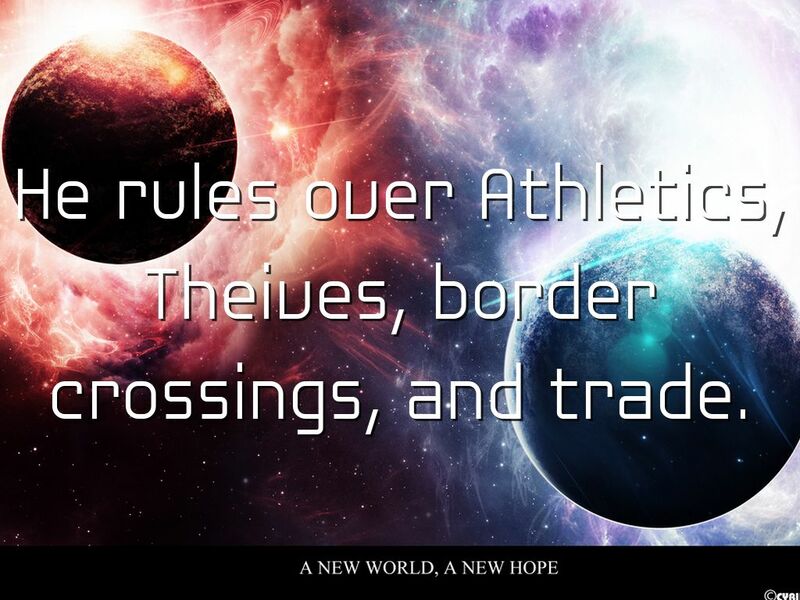 He rules over Athletics, Theives, border crossings, and trade. 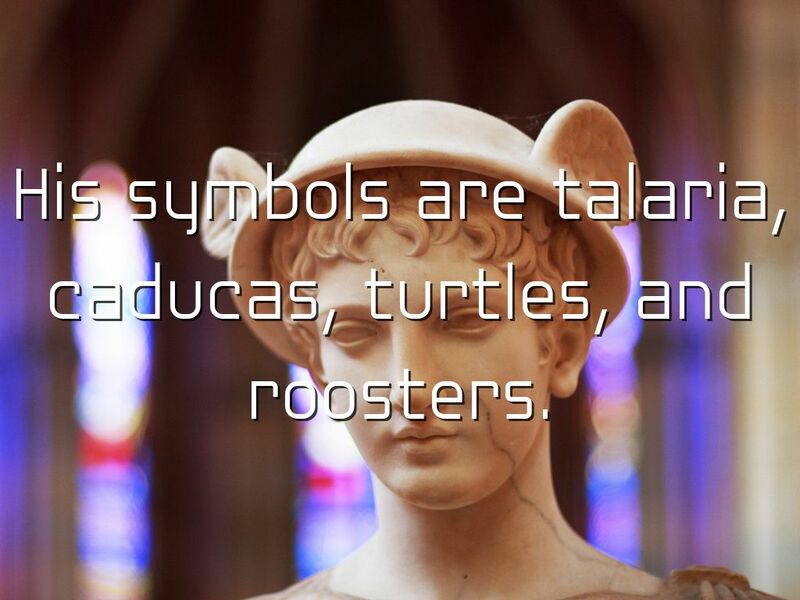 His symbols are talaria, caducas, turtles, and roosters. 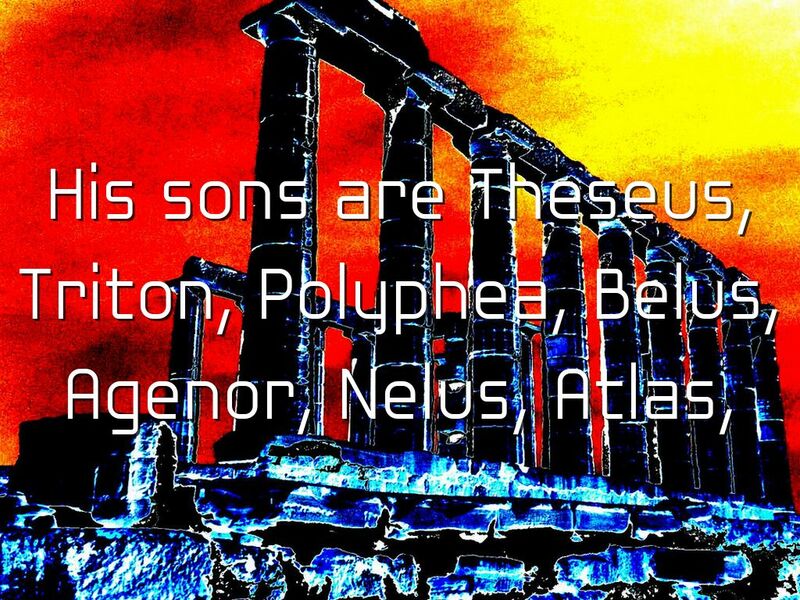 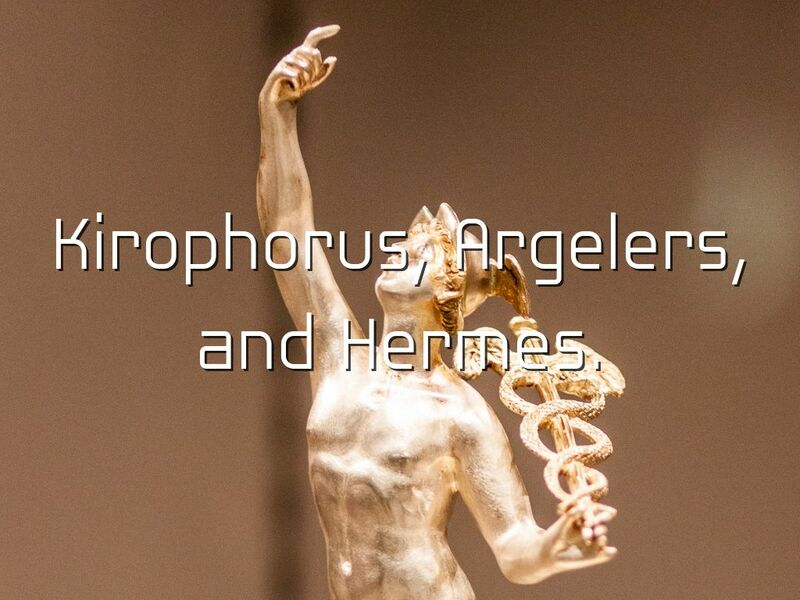 His children are Pan, Hermaphroditus, Tyche, Aberus, Autolycus, Angelina. 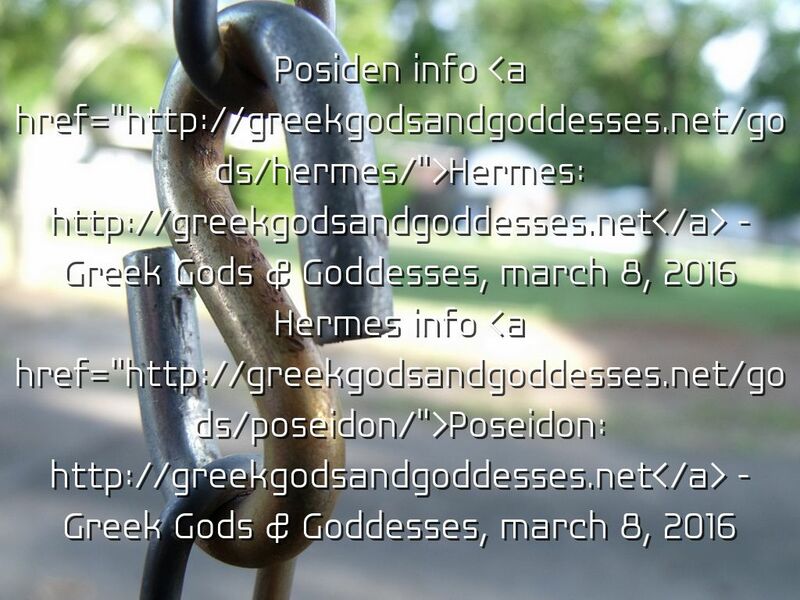 He is known for abundant love and affairs between goddesses, mortals and nymphs. 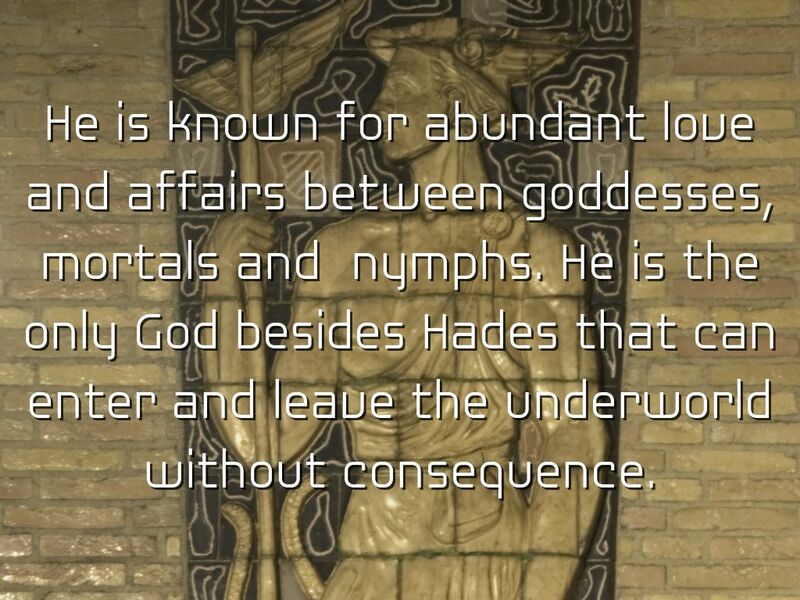 He is the only God besides Hades that can enter and leave the underworld without consequence.